Home » Randstad Sourceright Insights » hiring managers: too little pay could cost you. ATLANTA – February 21, 2017 – The low unemployment rate, coupled with a looming labor shortage, has resulted in organizations having to work much harder to attract and retain top talent. In its annual 2017 Salary Guides, Randstad US, one of the largest HR services and staffing companies in the United States, provides job seekers with insight into how their compensation stacks up with others and helps employers assess their pay rates against competitors in their markets. The new report reveals that workers can anticipate an average pay increase of three percent in 2017. According to previous research conducted by Randstad, across generations, gender and education levels, salary and benefits were cited as the most important factors when choosing an employer. The 2017 Salary Guides provide useful information for both job seekers and employers who are interested in data about current salary trends. The Salary Guides highlight compensation information for in-demand roles and skill sets, and take into consideration the impact geographic locations may have. 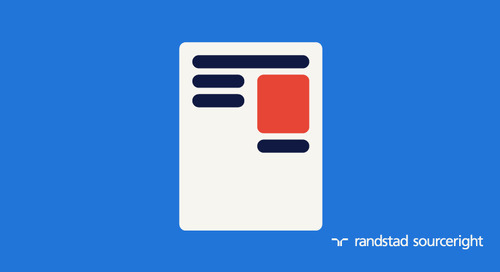 Randstad’s Salary Guides include salary ranges for the most popular positions within engineering, finance and accounting, human resources, information technology, life sciences, manufacturing and logistics and office and administration. 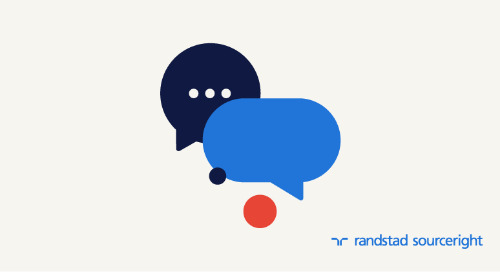 Every year, Randstad US publishes its Salary Guides highlighting compensation information across many fields and industries in key geographic markets. Randstad’s list for 2017 includes jobs in engineering, finance and accounting, human resources, information technology, life sciences, manufacturing and logistics and office and administration. Salaries in specific regions may vary based upon local market conditions and position-specific requirements such as experience levels, professional certifications or certain software knowledge. In addition, the salary data has been drawn from multiple industries and may not accurately portray a company’s specific situation. The salary data is a combination of proprietary Randstad information and data provided by Economic Research Institute (ERI), a widely known resource of robust job competency, cost-of-living, executive compensation and salary surveys.